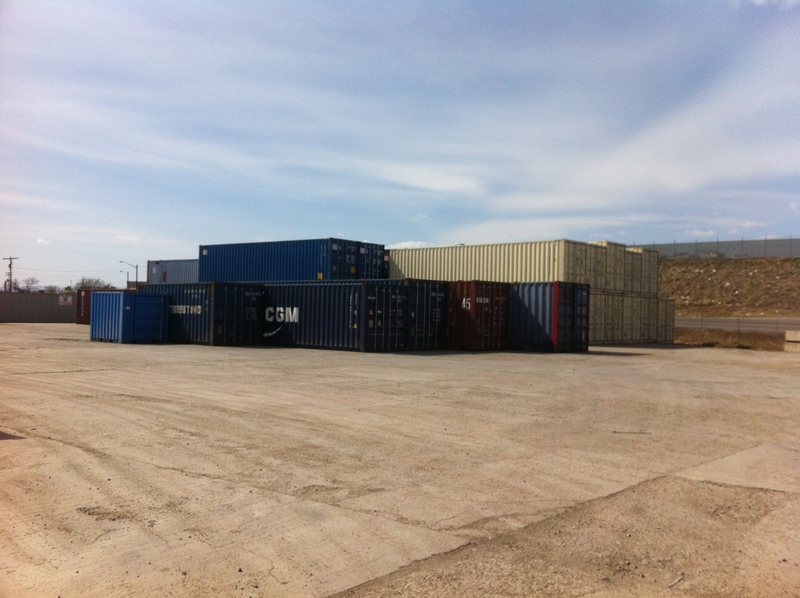 We are able to install steel framed roll-up and walk in doors, windows and sky lights. We use 2″x3″ steel tubing framed pre-hung doors. The walk in doors can be single or double (french door) style. 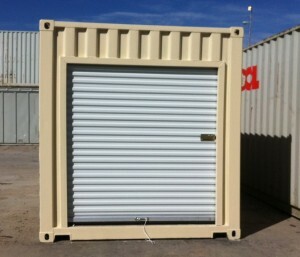 Doors can be placed on the ends or any where on the sides allowing you to have customization that fits your exact needs. 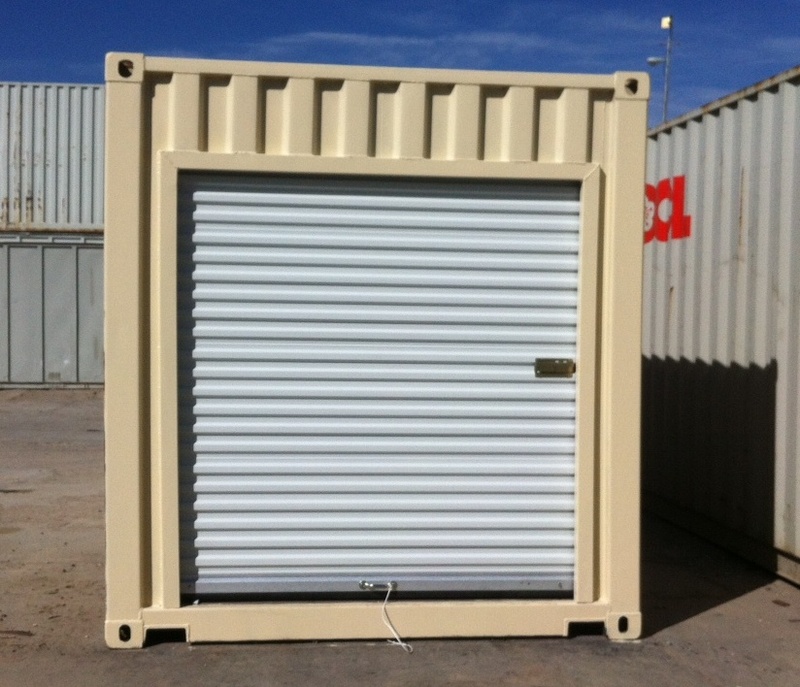 This picture is of a roll-up door placed in a 20′ container on the opposite end of the cargo doors. All doors and windows can be ordered in custom sizes as well.